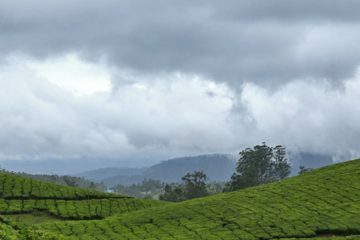 2 nights / 3 days Stay in your nest Munnar tour package is best suited for guests looking for tour packages from Bangalore to Munnar. 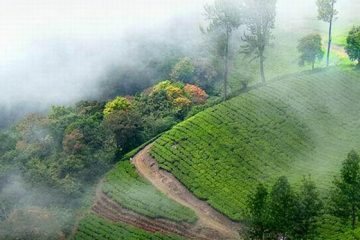 Magical Mist is a short tour 2 nights 3 days Munnar packages. 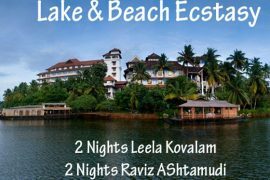 Arrival at Cochin airport/railway station (Aluva or Ernakulam) and transfer to Munnar. 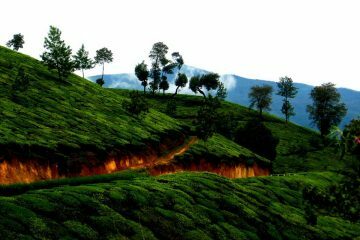 2 nights stay in Munnar. 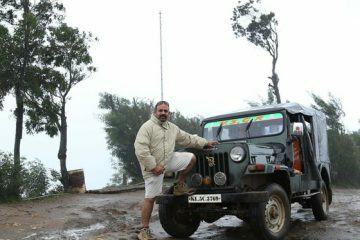 2 nights / 3 days Holiday in Munnar Tour package is the best suited for guests looking for tour packages from Bangalore to Munnar. We suggest them to arrive at Munnar from Bangalore and Chennai by overnight buses. 2 nights / 3 days Munnar Holidays package is the best suited for guests looking for tour packages from Bangalore to Munnar. We suggest them to arrive at Munnar from Bangalore and Chennai by overnight buses. 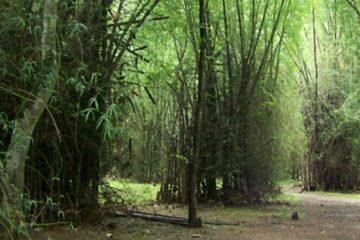 Wayanad tour packages is a 2nights 3 days tour covering all the sightseeing places in and around Wayanad. 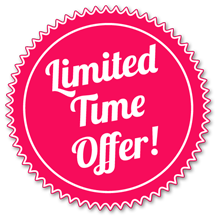 2 nights stay in Wayanad. 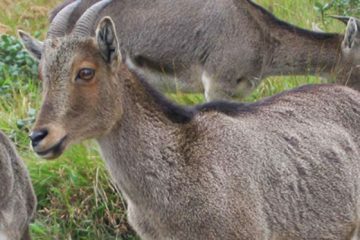 Munnar Thekkady Tour Packages is 3 nights 4 days tour packages. Mode of transport is A/C car and twin sharing basis at Hotels. 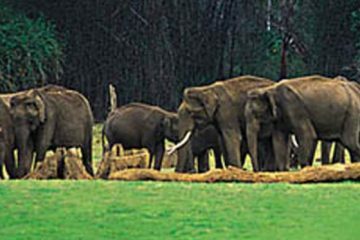 Thekkady Kumarakom Tour Packages is a 3 nights 4 days tour. Mode of transport is A/C Car. Arrival and Departure are at Cochin. 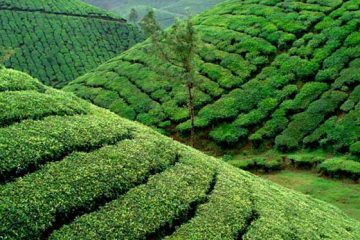 2 nights / 3 days Munnar and backwater tour package is best suited for guests looking for tour packages from Bangalore to Munnar. 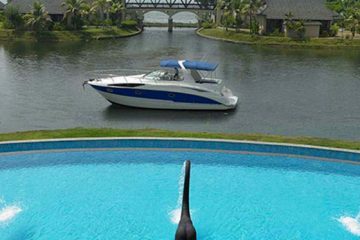 2 Nights backwater packages cover all the major sightseeing places in the backwater destinations. 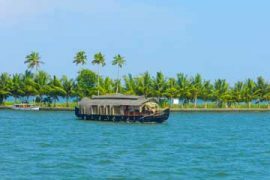 And One night stay in the Kerala traditional houseboat. 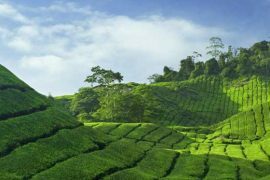 3 nights 4 days Kerala Hill Station Packages covering Munnar, Vagamon and Cochin. Transport in A/C Indica or similar. 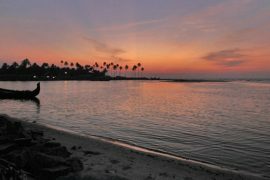 Taste Of Kerala is 3 nights 4 days Kerala tour packages covering Munnar, Alleppey and Cochin. 2 Nights in Munnar and 1 Night in Alleppey.